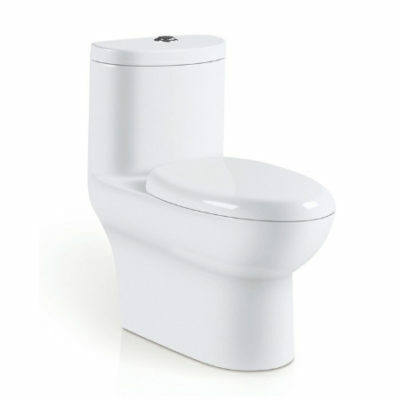 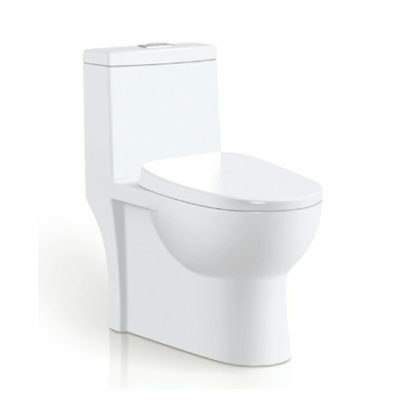 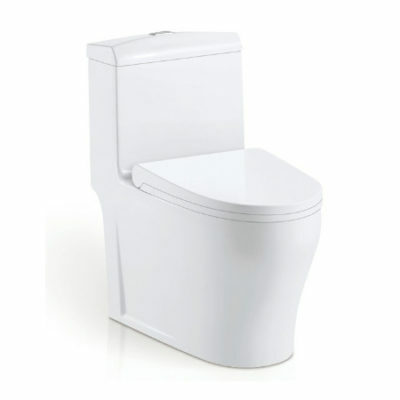 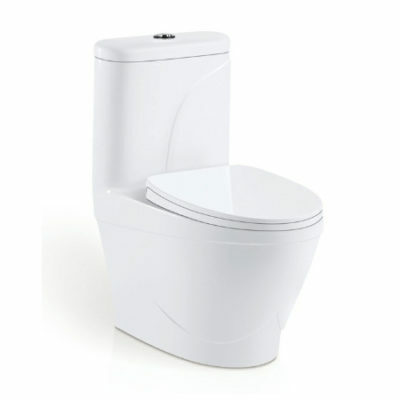 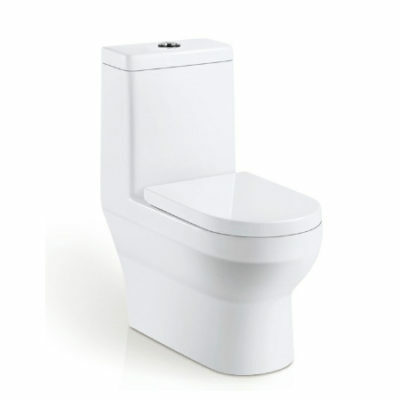 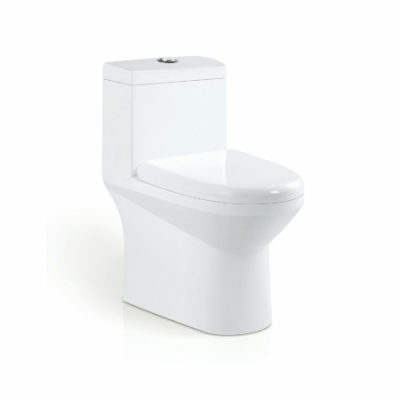 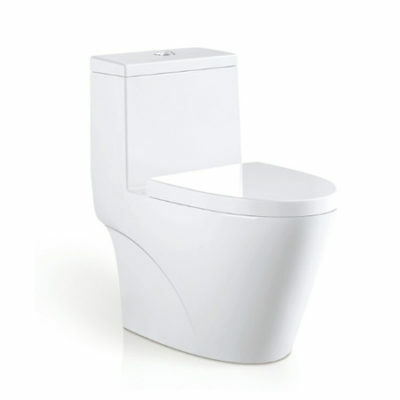 This modern looking single piece toilet has been designed with fewer creases and seams to make for easier cleaning. 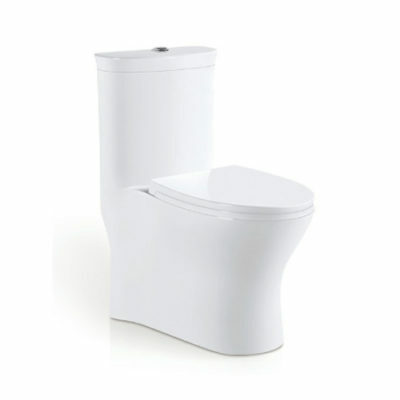 It is available in a wide variety of colors that should fit in with any color scheme. 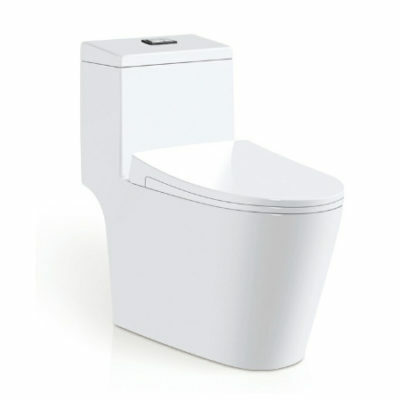 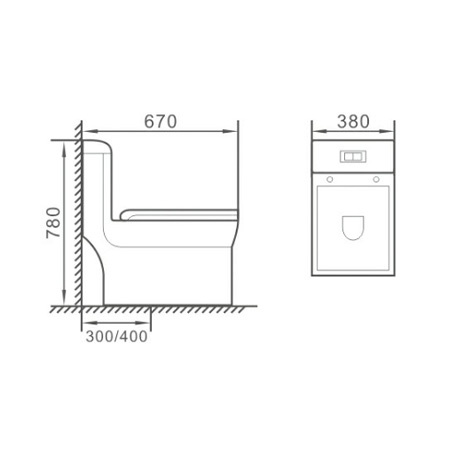 The toilet has been designed to fit into small spaces. 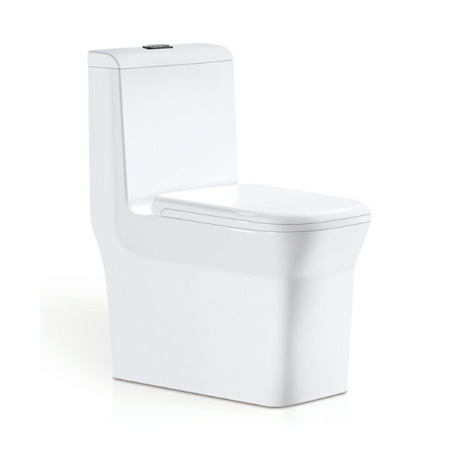 At the same height as a standard chair, it is more comfortable to use.